Look at Awesome Japanese Toys from Jump Festa. Look at Them! Every year, Japanese publisher, Shueisha, hosts Jump Festa – a convention celebrating its most popular publication, Shonen Jump as a thank you to fans and to give people a little taste of things to come in terms of games, anime, and other assorted media. Also on display (and for sale) are some pretty awesome toys and collectibles. 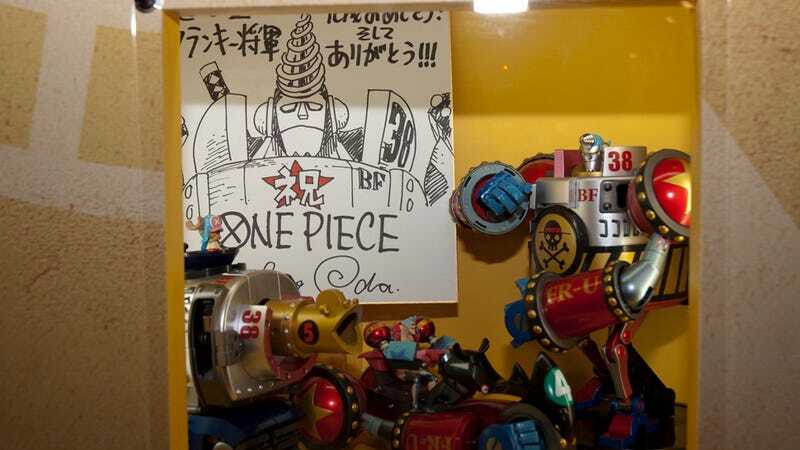 From accessories and collectibles to models and toys, piles of want were shown at Jump Festa 2014. Some were cute, some were fuzzy, some were cool, and some were downright awesome. Check out some of the goodies they had this year.